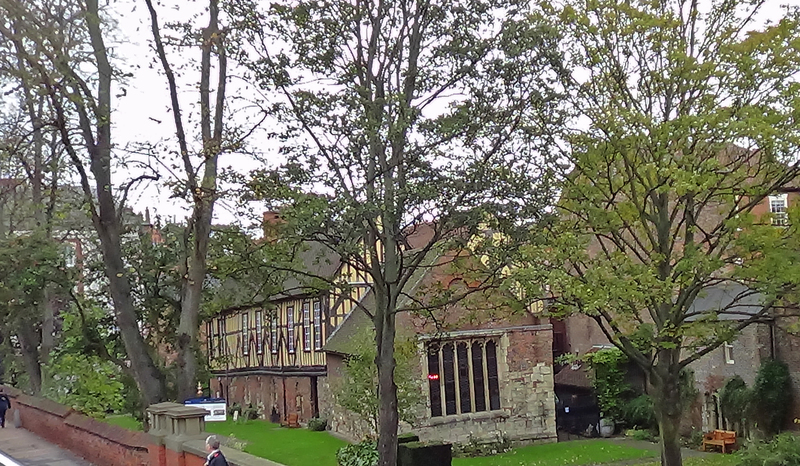 The Merchant Adventurers hall was built in 1357-61 for the Mystery of Mercers, a guild of merchants from the city. They became involved in shipping woolen and cloth goods from England and returning with cargoes from the destination ports. 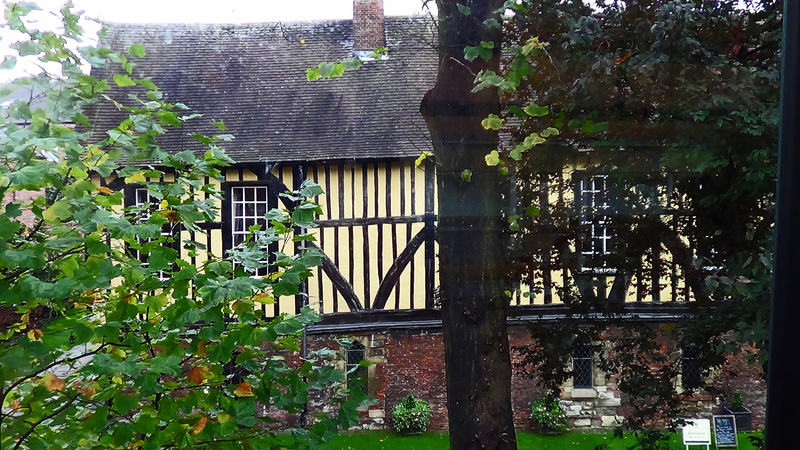 This trade was primarily with northern Europe, the Baltic countries and Iceland. 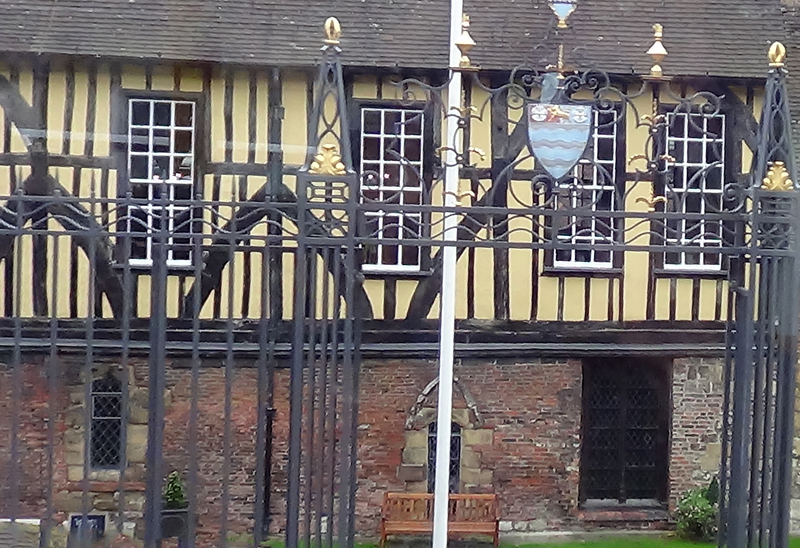 The name Merchant Adventurers comes from a charter granted to the guild in 1581. 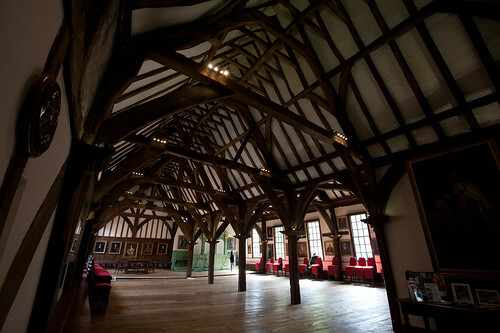 Today the hall is used for weddings and conferences.